Vic Pharma by Schulke | Tecnologia, qualidade e conhecimentos globais ao seu alcance. Technology, quality and global knowledge within your reach. Everything a hospital center needs to be highly effective in asepsis. Allowing a direct contact with skin, developed to care for your health, with technology and the market’s excellence standards. High quality products for hospitals that seek the strictest hygiene and cleansing standards. Products that were designed to deliver the greatest performance in personal hygiene. 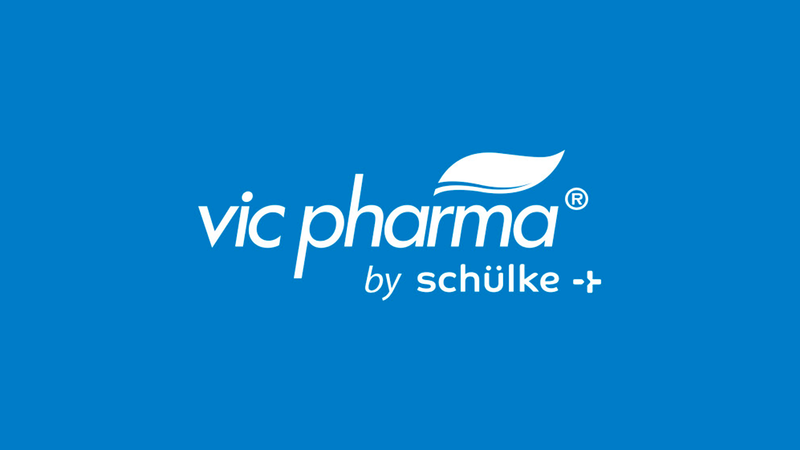 we are known in the market as Vic Pharma by Schülke. round the world to Brazil, with the aim of expanding its business in Latin America. professionals, as well as molecular innovations for the hospital market. support for hospitals and hospital distributors. their users health, wellbeing and a better quality of life. of asepsis and hospital disinfection in Latin America. 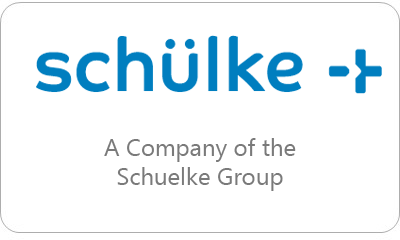 Vic Pharma by Schülke, global technology, quality and knowhow within your grasp! High quality standards with continuous improvement. Precisely following environmental rules for a brighter future. Constant technological enhancement and innovation.